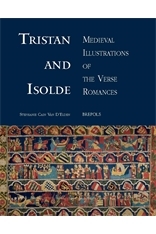 Stephanie C. Van D’Elden published: Tristan and Isolde: Medieval Illustrations of the Verse Romances. 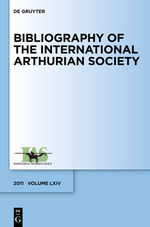 Brepols 2016. 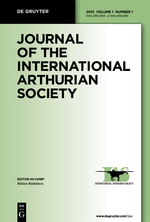 The Journal of the International Arthurian Society (JIAS) publishes articles on any aspect of Arthurian literature written in any language and in any period of time, medieval and post-medieval, including adaptations in modern media, as long as these draw on literary texts.